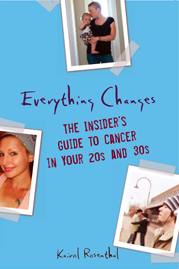 Everything Changes – The Guide to Young Adult Cancer » Is there life beyond cancer? Is there life beyond cancer? The process of finding life beyond cancer has been a slow. Young adult cancer enveloped my identity for years. I’ve had an unusually complex case of thyroid cancer, one that has lingered and left me in limbo land. I’ve had no medical threshold to cross that clearly indicated I was in remission, or that I was physically beyond cancer. But even if I did, I’m certain I’d still have been confused about how to live beyond my cancer identity. What I needed most was not a category in which to place myself; It wasn’t about ‘patient’ vs ‘survivor’. What I needed was time. Lots of time. A few years time. I started by taking baby steps away from the cancer community. I forced myself to volunteer for causes having nothing to do with health care. I made sure I was reading and writing about issues outside of the medical world. I put an emphasis on talking to my friends about subjects other than my health, and tried to become more engaged in their world since for so many years the topic of phone conversations was my own cancer diatribe. These actions were helpful in peeling away my cancer identity from my everyday life. But they certainly were not enough. It was not strategic actions or a new mind set about a post-cancer self-image that got me to my life beyond cancer. It was something much more subtle. 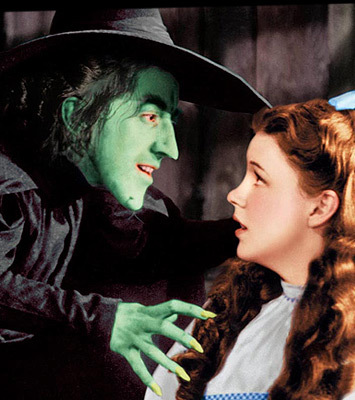 I was not able to easily shed worry, fear, and hypervigilance about my health. Instead they gradually became background noise that for the most part has drifted away. I’ve needed to think of people with cancer as “others”. I wanted to be a solo person and not part of the cancer club. I had no agenda around any of this, but rather let it happen and was careful not to judge my own actions and distancing. I did not intentionally choose when to say I “had” cancer. Technically I’ve still got tumors in me. But over time I think my mind had enough of being a cancer patient. And I let the past tense slip out more and more.